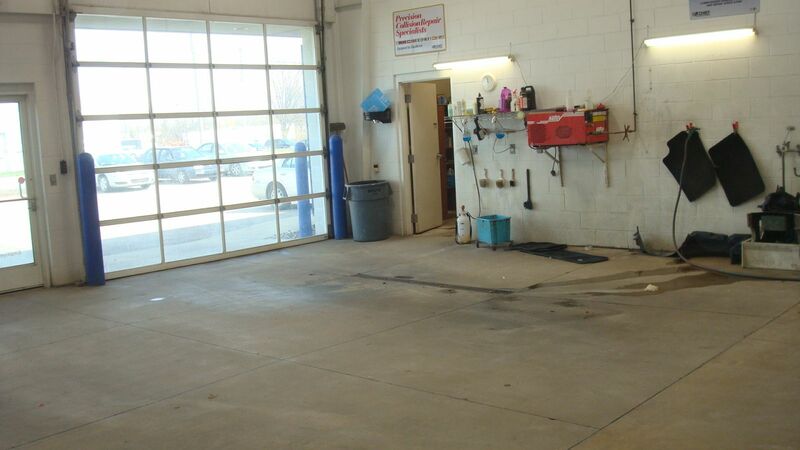 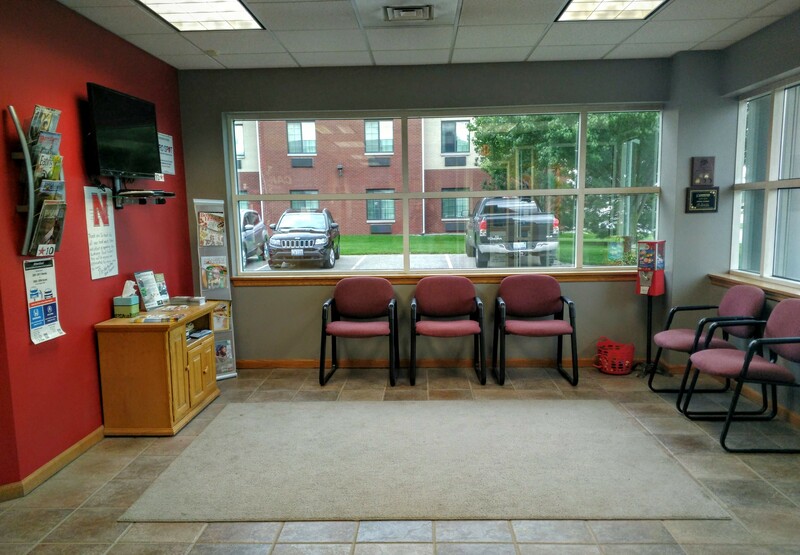 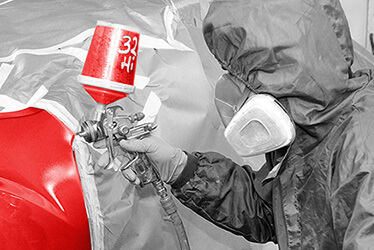 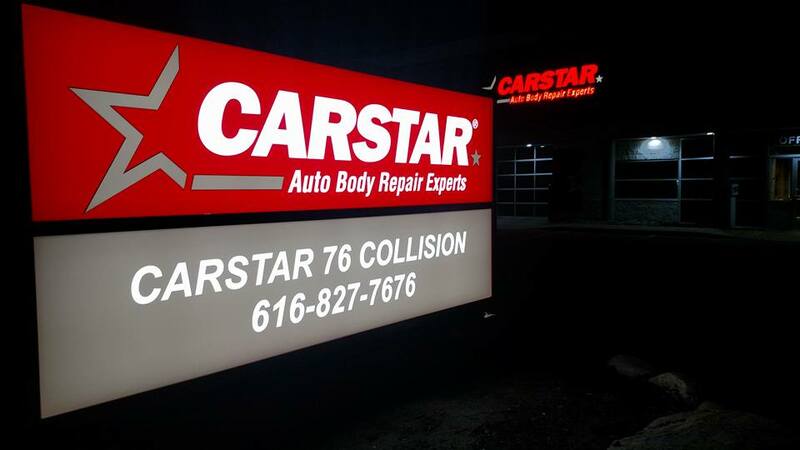 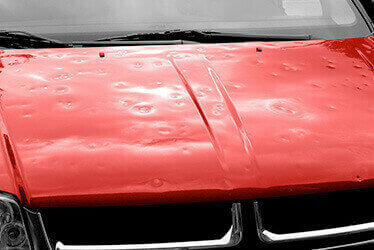 CARSTAR 76 Collision is a family owned and operated body shop in Grand Rapids, MI. 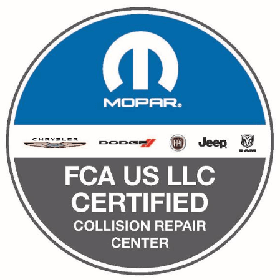 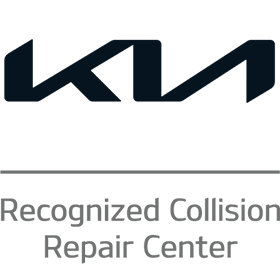 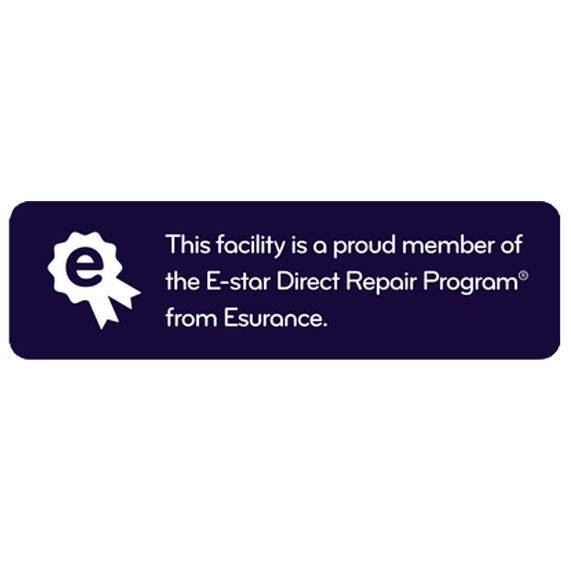 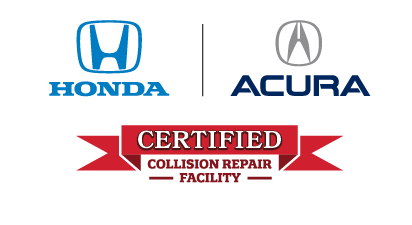 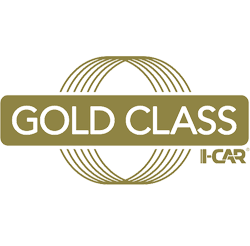 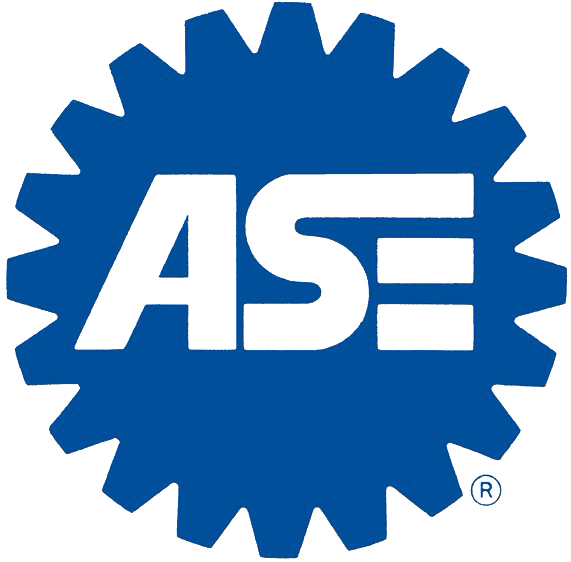 With our highly trained, ASE and I-CAR Platinum certified technicians, we provide trustworthy auto body repair to customers in need of our service. 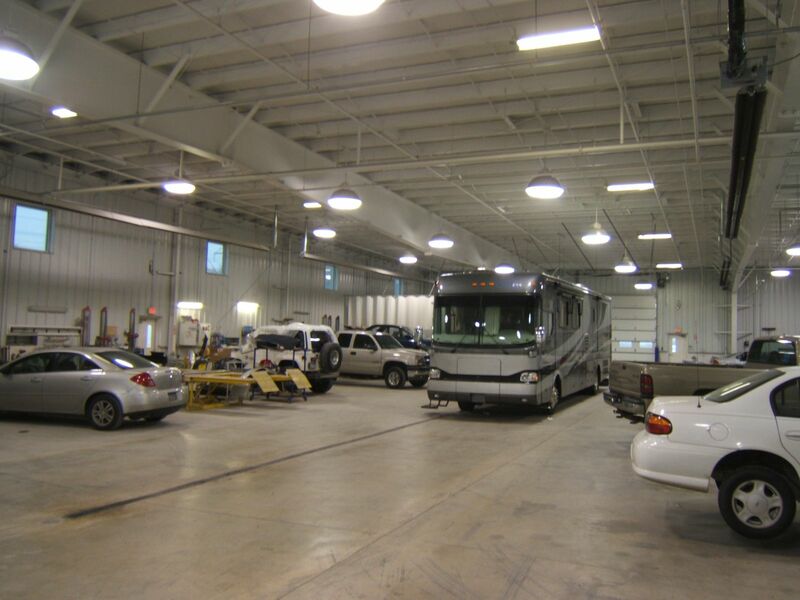 Quality workmanship and the industry’s highest customer satisfaction rating are our top priorities. 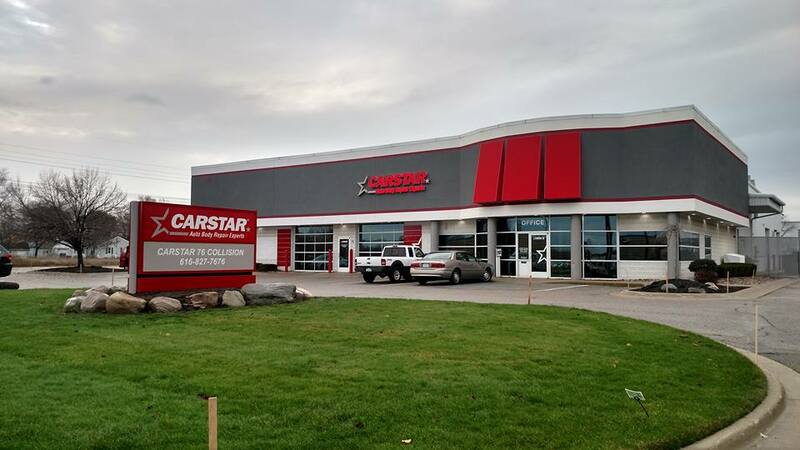 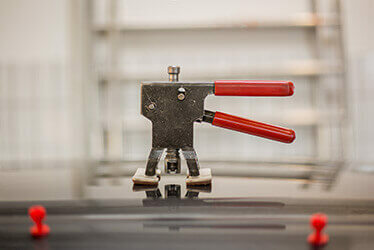 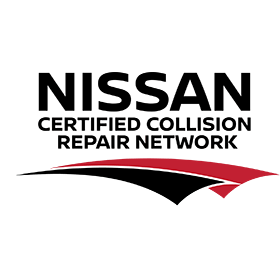 The CARSTAR franchise provides the backing and business support that helps us maintain a state-of-the-art facility while having more time to focus on our customers and our local community. 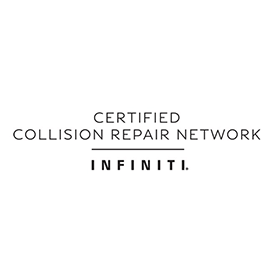 Mark has been In the Auto Body industry for over 20 years, first as a Body Technician and now as the owner of Carstar 76. 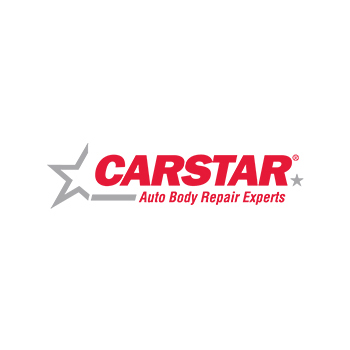 Mark has been with Carstar since 2002 and continues to provide some of the best repair jobs and customer service in the industry. 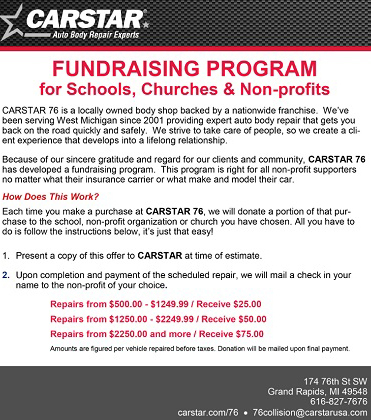 Ask How you can raise funds for your favorite school or non-profit! 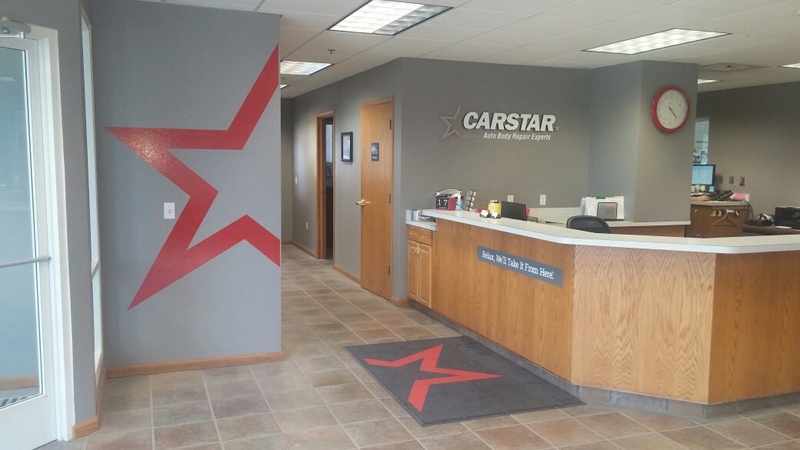 CARSTAR 76 is proud to serve all Greater Grand Rapids, Byron Center, Cutlerville, Kentwood, Wyoming and surrounding areas!